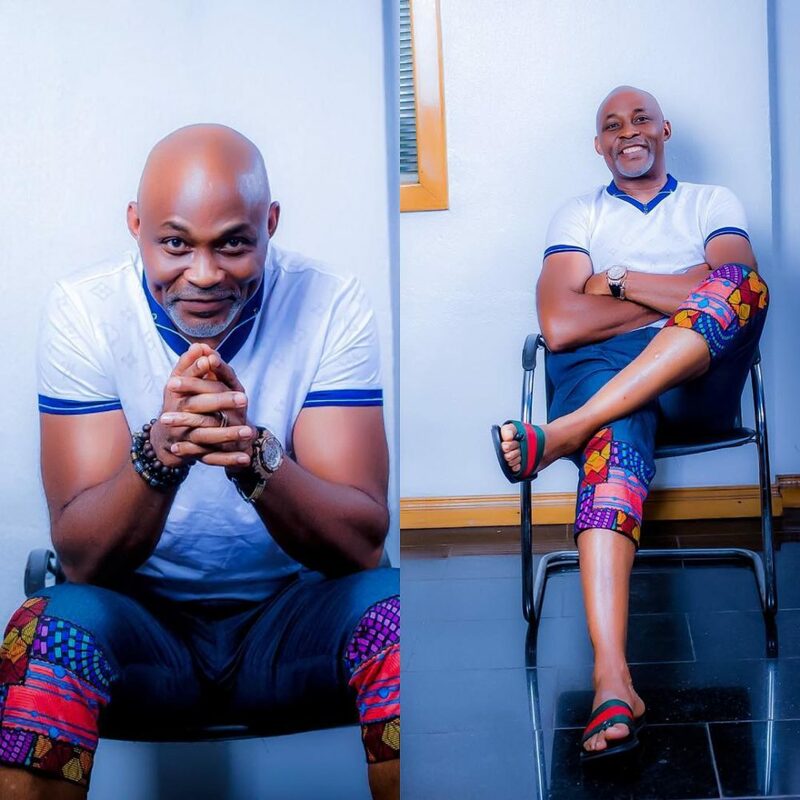 RMD & others gets appointment from Alhaji Atiku Abubakar,who is the presidential candidate of the Peoples Democratic Party PDP, has constituted various standing committees comprising over 2,000 members.The list contains some names of prominent Nollywood actors, including Jim Iyke, Richard Mofe-Damijo aka RMD and Kannywood Superstar, Sani Danja. Also, the son of a former Vice President, Namadi Sambo, made the list of 2000 appointees into Standby Committee. The announcement was made by the Office of the Special Adviser, Youths And Support Groups to the former Vice President.It was signed by the Special Adviser, Youths & Support Groups, Amb Aliyu Bin Abbas.The statement added, “Alhaji Atiku Abubakar has made an announcement of the appointment of several seasoned individuals and Support Groups with experience, exposure and expertise, in line with its goals and objectives to ensuring the total victory of His Excellency, Alhaji Atiku Abubakar Gcon, the Presidential Candidate of the Peoples Democratic Party in the February, 2019 elections. These appointments which are broadbased and national in outlook, represent a determined effort to engaging the very best and efficient hands in the effort of mass mobilization and community outreach.The full list of committees and members below:“Appointment Of Standing Committees.Office Of The Special Adviser, Youth And Support Groups To His Excellency Atiku Abubakar, GCON.